Enjoy the best of both worlds in Stowe! 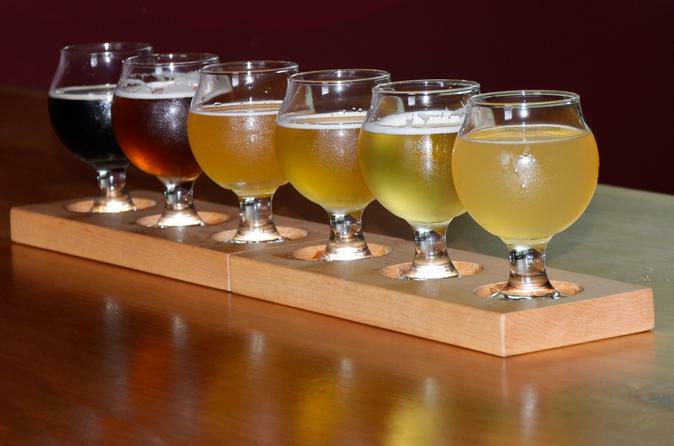 A 3-hour guided mountain bike ride is followed by lunch and a flight of beer at each stop on your 3-hour brewery tour. New to the area or visiting? Don’t want to waste time getting lost? 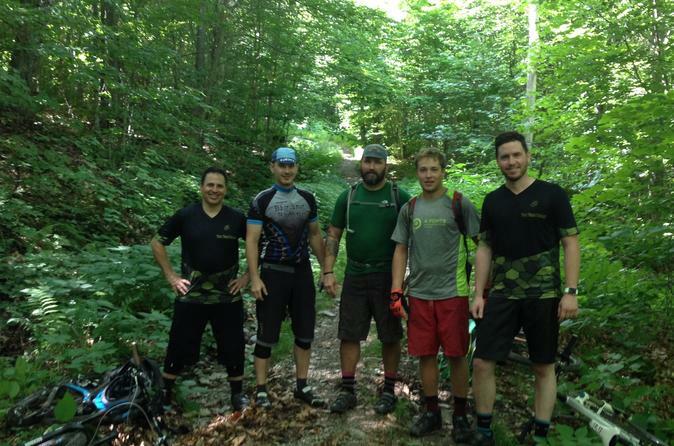 Looking for an epic tour of Stowe trails? Without extensive local knowledge, it might not be possible. With us, it is! Join us for a guided mountain biking tour through some of Stowe's best trails. 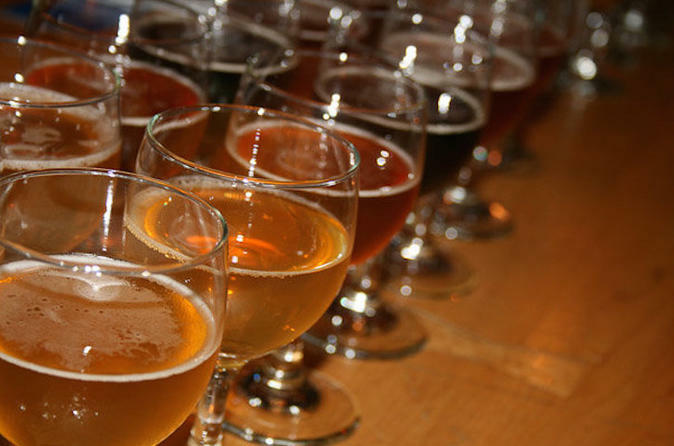 Vermont has more micro-breweries per capita than anywhere else in the country! Come experience some of those local micro-breweries on this all inclusive tour starting in Stowe,Vermont! 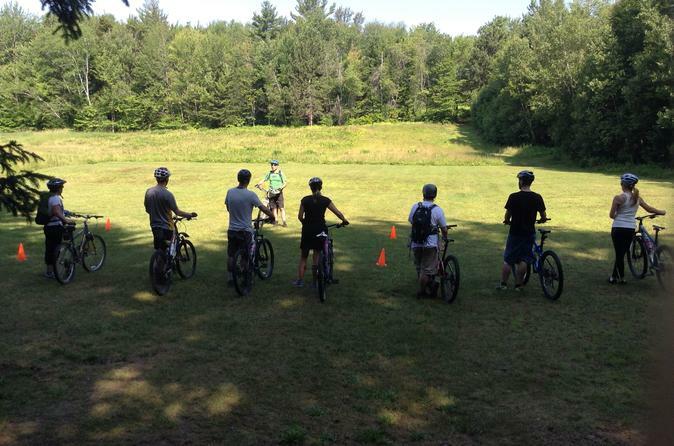 Enjoy a 2-hour, step-by-step skills clinic in a safe and fun environment to learn the basics of mountain biking in Stowe, Vermont. 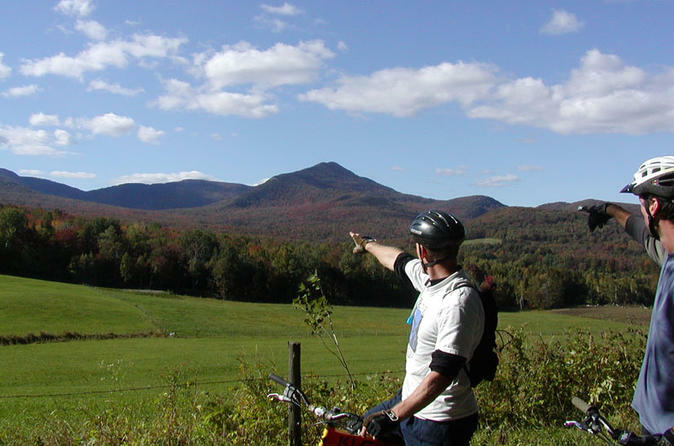 Daily, guided mountain bike tours in north central Vermont. We offer guided tours for all abilities and all seasons. 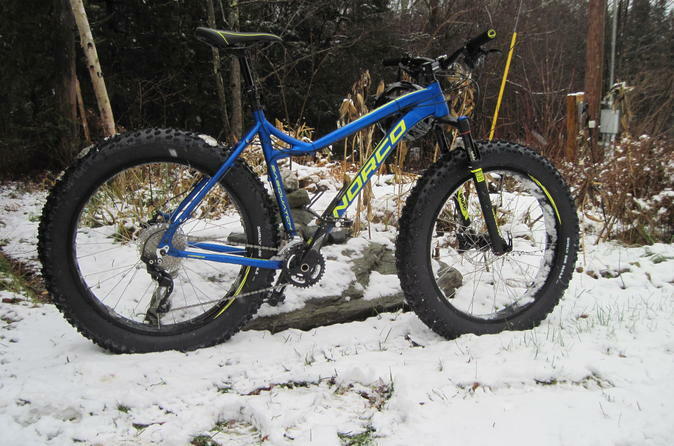 During Winter months we offer fat bike, snow rides. During Spring, Summer, and Fall we offer mountain bike rides. All tours are weather dependent. Learn about Stowe Vermont’s thriving brewpub scene and taste up to 15 types of beer on these guided brewery tours with lunch or dinner. Get an inside look at how beer is made and chat with brewery owners about their operations. Visit a number of craft brewpubs to explore artisan beers and Vermont's rich history and culture. Round-trip pickup and transportation by bus is included.